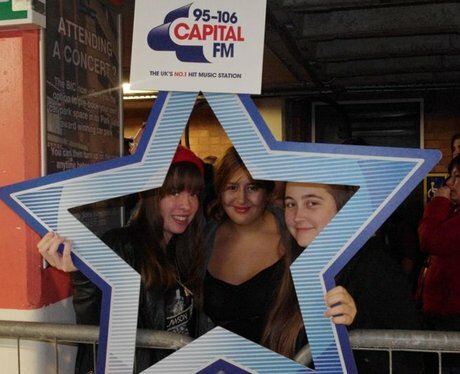 The Street Stars went to the BIC to meet the screaming Lawson fans! Andy, Adam, Joel or Ryan?! Which one is your favourite?